It’s the last day of January and tomorrow’s going to be the first day of the love month. 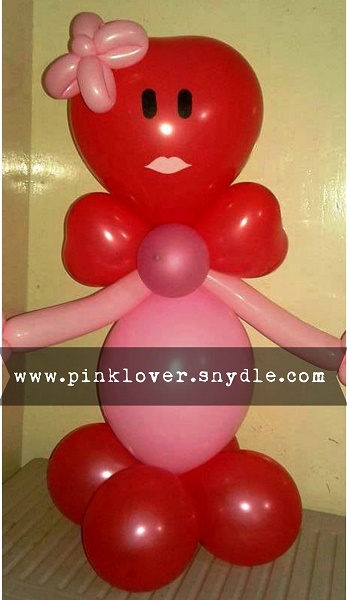 Well being single, it’s just an ordinary season for me but for the love birds, those who are in a relationship either for quite some time and even the new couples who’d have this Valentine’s as their first definitely have something in mind for a special surprise. The idea of “LOVE” and being in love actually tempts me to get a guy just to celebrate Valentine’s day (just kidding) but I’m sure it’s only worth celebrating if and only if you’re with the person you adore the most. Ohhhh what love can do! The restaurants, bars and grills are fully booked during Valentine’s day. 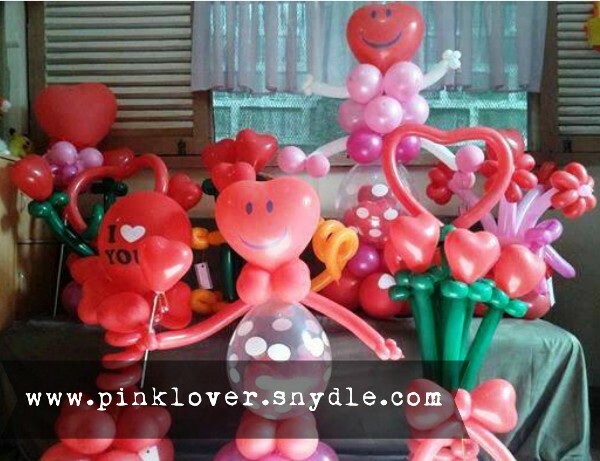 The roses, chocolates, stuffed toys and other romantic gifts are very salable. 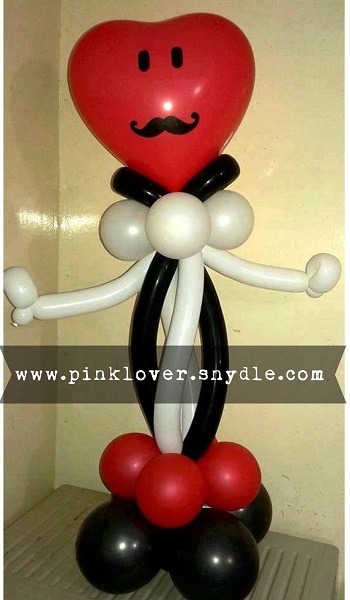 Guys seek for the sweetest way to surprise their girlfriends and these lucky girls are delighted to know their guys have exerted effort to make them feel loved and special. 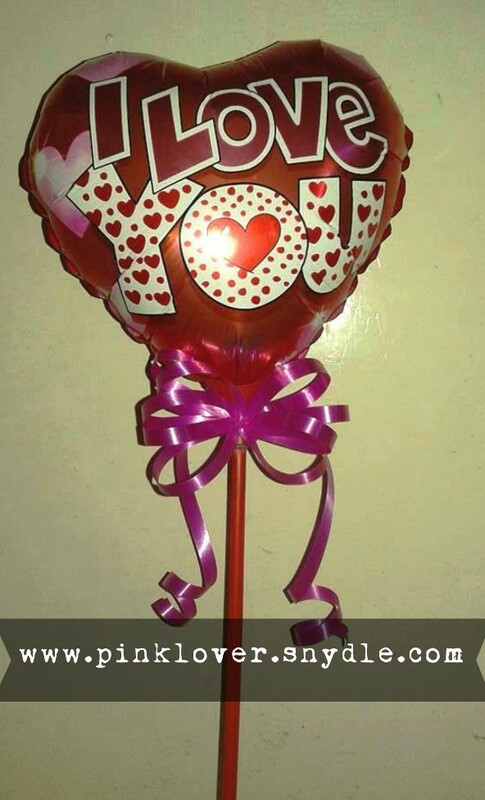 Geeeeez, love is in the air. 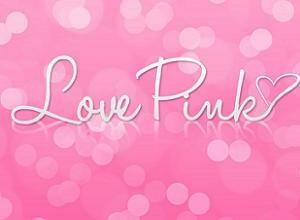 With red, pink and heart shapes everywhere. You just can’t ignore the happy feeling and just go with the flow whether you’re celebrating it or not. 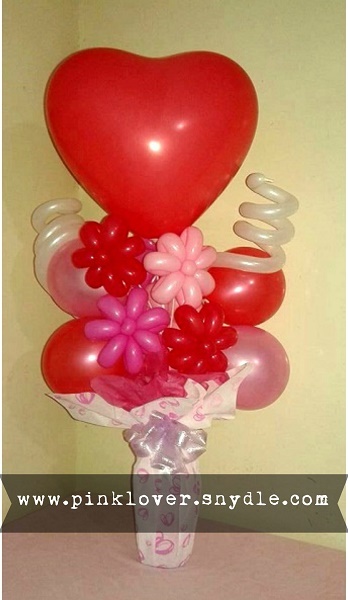 Our primary product is actually balloons, since one of our partners makes lovely balloon arrangements for special occasions. From basic to unique and creative designs – I’m proud to say show could actually do them already. 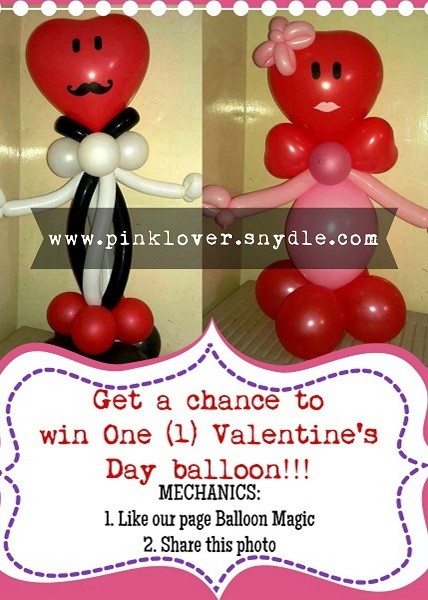 So here are our Valentines balloon decor that are perfect replacement of flowers since the price of flowers is expect to raise up to 300% for this season! Photos from Balloon Magic. Visit the page if you wish to see more ideas for different events. 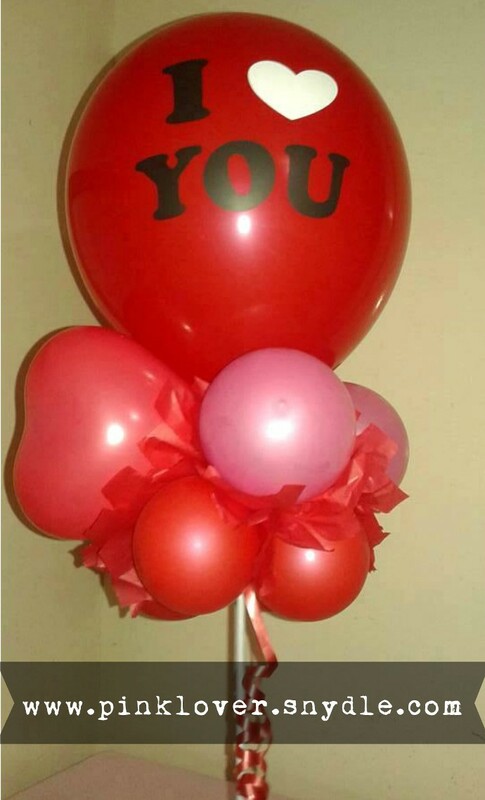 Basic balloons are sold in the market where you just have to put it in a stick, hang it, put on your table and many more. 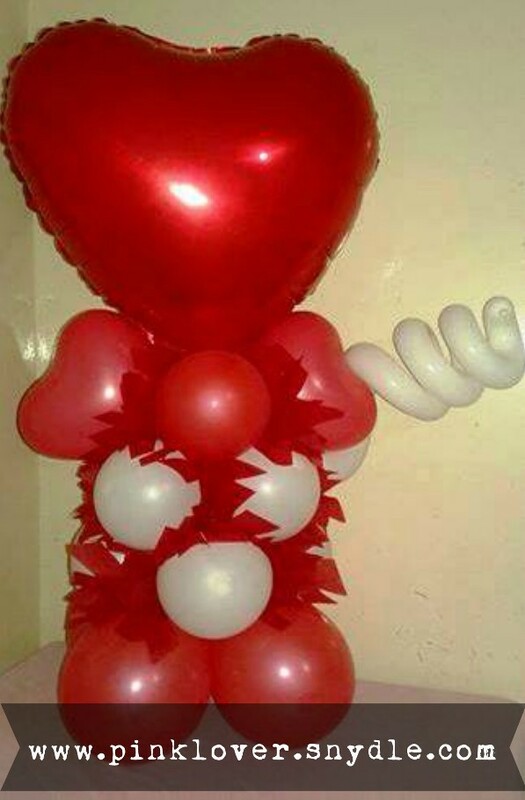 To add a twist, my friend turns it into beautiful Valentine’s day bouquet! and many more custom designs! To expect more exposure, we decided to run a raffle for fans who would like the page and share the photo. Exclusively for our city only.